Laser Therapy is a surgery-free, drug-free, non-invasive treatment to reduce pain and inflammation while accelerating the speed of healing. Used in human medicine for many years, cold laser therapy, also known as Class IV deep tissue laser therapy, is becoming increasingly popular in the use of animals and has been scientifically proven beneficial for multiple acute and chronic conditions. Using a Class IV deep tissue laser, a beam of light is delivered to the cells and induces a biological response called “photo-bio-stimulation” which promotes healing. Simply speaking, our probe delivers a constant therapeutic application of laser light at a very low intensity as we slowly move it over the affected area. This causes the cells to react in a variety of beneficial ways thus stimulating the body’s natural ability to heal. Does it Hurt My Pet? Laser Therapy is a safe and effective modality that can provide your pet with pain relief and increase the speed of healing. They will feel a warm sensation in area that is being treated. Strict safety guidelines must be used when treating with a laser, and therefore, goggles for humans and “doggles” for pets must be worn. 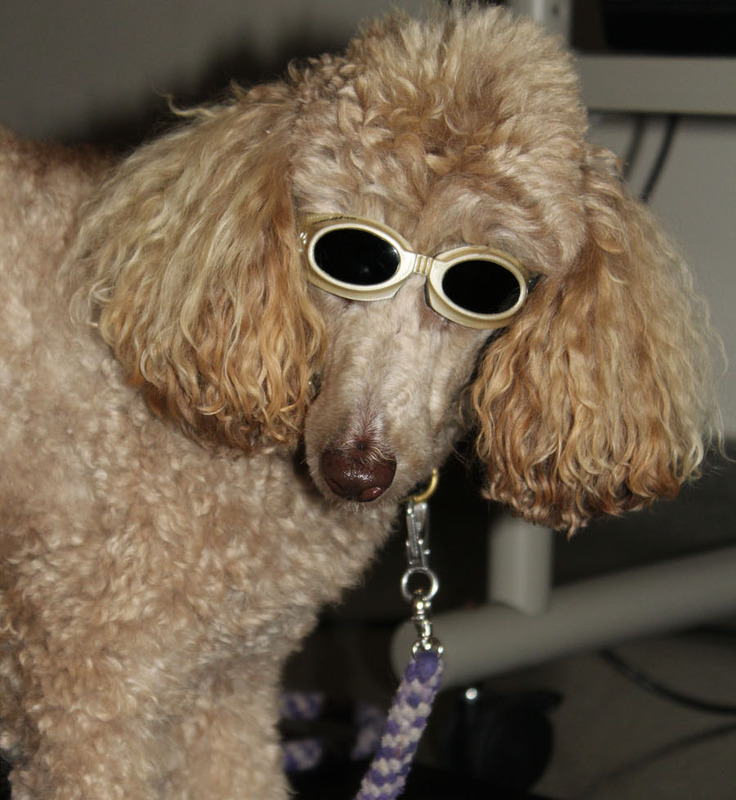 We find that most pets become completely accustomed to the “doggles” after just a couple of sessions. And they are so cute wearing them! There are many benefits to this type of non-invasive therapy including its ability to reduce pain and inflammation, and increase healing speed. In some cases, pets are able to reduce the need for long term non-steroidal, anti-inflammatory drugs. Post-surgical recuperation time can be lessened, allowing your pet to resume normal activity sooner. In some cases, wounds heal faster reducing the time and expense of bandages. Laser Therapy cannot be used for? While laser therapy is beneficial in treating many conditions, it is not a method used with cancerous masses or actively bleeding lesions. 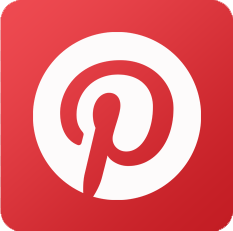 What else should I know about Laser Therapy? Laser therapy must be prescribed by your veterinarian. If you are interested in trying laser therapy with your pet we encourage you to speak with your veterinarian to see if it would be the best choice for your pet. Treatment varies depending on your pet’s type, size and color of their coat, as well as the condition being treated. It usually takes between 1-5 minutes per site. Duration and number of visits for treatment will be determined by multiple factors as well, including type of condition being treated and response to therapy. 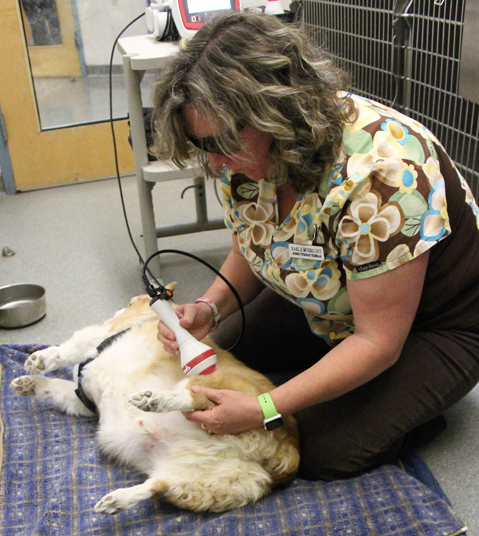 Your pet’s laser therapy session will be scheduled with one of our technicians. They complete training to become certified by the laser company which ensures that proper technique and safety is maintained during each session. When is Laser Therapy used?